Can essential oils help migraines? Yes, they can! 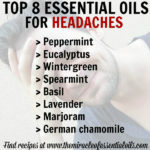 Stock up on the best 8 essential oils for migraines below! Can Essential Oils Help Migraines? 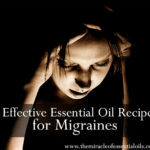 Essential oils are a great natural remedy for migraines. They can be used in place of pharmaceutical painkillers. Pain killers like Panadol are synthetic and come with long term side effects, which essential oils work via aromatherapy, calming the nerves and alleviating pain naturally. Essential oils will combat the root problem of migraines safely and effectively. 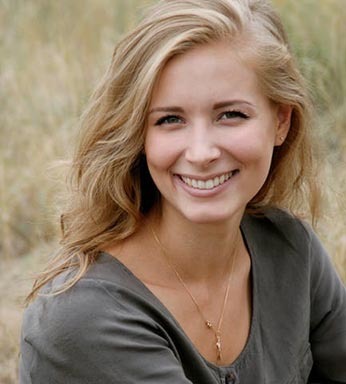 They will, additionally, strengthen your immune system hence eradicate the migraine problem. 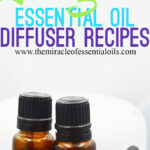 What Essential Oils Help Migraines? Here’s The List! Peppermint is a hybrid of the watermint and spearmint, and known for its cooling characteristic. This essential oil has been used for centuries for medicinal purposes and other health benefits such as; stimulating blood flow, inhibiting muscle contraction and calming effects. There is a high content of menthol in peppermint oil, which is known to be a natural pain reliever with its soothing, minty effect. Menthol helps in relaxing contracted muscles in the head region. The oil will eliminate the migraine while applied on the forehead. It will energize you and relieve the intense pain without any adverse effects from its usage. Pro Tip: Apply the oil after diluting with another carrier oil, such as the olive oil and spread it gently all around your head. Rosemary has been used since time immemorial a traditional migraine herb which reduces pain and tension of a headache. The oil also has been used in treating circulatory problems, that may lead to a severe headache, as it is an anti-inflammatory and a natural analgesic – characteristics essential in managing headaches and poor circulation to the brain. Rosemary oil is used in reducing stress and emotional triggers, thanks to its calming effects. Other symptoms of migraines such as nausea and insomnia can also be remedied with rosemary oil. Pro Tip: Mix 1 teaspoon of olive oil with 5 drops of rosemary essential oil. Apply this to the temple, forehead, and back of the neck to get the best results for migraine relief. This essential oil is mainly known for use in the healing of one’s skin and wounds. Helichrysum oil contains anti-inflammatory and analgesic characteristics that are essential in treating intense headaches and migraines. The oil is used in soothing nerves and relaxation of muscles. Helichrysum essential oil has been used for an extended period proving it a trusted migraine treater. Pro Tip: Mix 1 teaspoon of grapeseed oil with 4 drops of helichrysum essential oil. 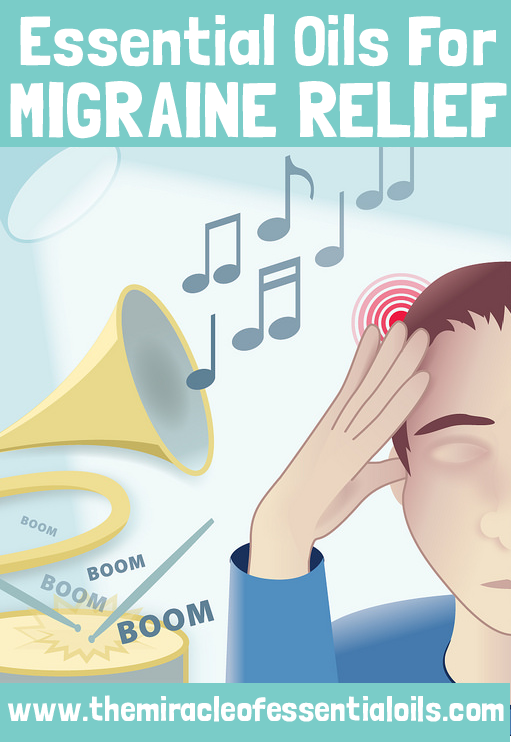 Massage this onto the head, forehead and back of the neck before the onset of a migraine. My personal favorite for headaches and congestion – eucalyptus oil! 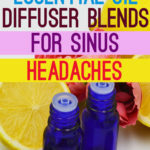 It is the best headache reliever, especially for headaches induced by sinus pressure. This is because the essential oil is an expectorant, which draws out toxins and microorganisms from the respiratory system. 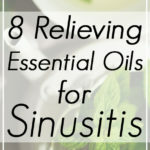 It assists in the elimination of sinus pressure. Eucalyptus oil also enhances emotional balance, refreshes your mood and keeps migraine headaches at bay. 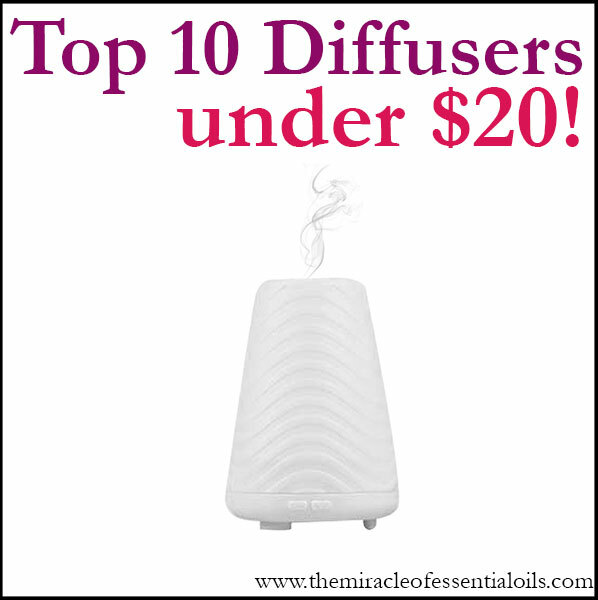 Pro Tip: Simply diffuse 3 – 5 drops of eucalyptus oil to your cold air diffuser for up to 1 hour at a time. One of the most popular essential oils, lavender, is actually wonderful for relieving migraines. It enhances the relaxation of muscles, reduces stress and relieves tension. Lavender oil is best at eliminating headaches and migraines triggered by stress. It is also an anti-depressant, sedative, anti-anxiety, anticonvulsant, anxiolytic and a calming agent. Further, lavender essential oil will also be useful in the treatment of neurological problems. Some of its unique compounds, such as, linalyl and linalool acetate, calm the central nervous system and treat depression. Pro Tip: Add 2 drops of lavender oil into a cotton kerchief or tissue and sniff it throughout the day to relieve stress and avoid migraines triggered by stress. This is one of the essential oils used from olden times in the treatment of many health problems. Roman chamomile essential oil is a mild sedative. That’s why it’s very useful in the relaxation of muscles, such as tight neck muscles which restrict blood supply to the brain and cause migraines. It is used in the treatment of the headaches caused by stress as it contains analgesic, anti-stress and anti-inflammatory characteristics. Pro Tip: Mix 1 teaspoon of coconut oil with 4 drops of roman chamomile oil and massage it onto your temples, forehead and back of the neck. Another great essential oil for migraines is clary sage essential oil. It is used in reducing blood pressure through relaxing both arteries and veins. Consequently, it reduces tension, anxiety, and stress. Clary sage essential oil enhances blood circulation, boosting metabolism and treating migraines faster. The essential oil also contains anti-inflammatory, antidepressant, sedative, antiseptic and anticonvulsive properties. Did you know sweet basil tea is known for relieving pains, including headaches and migraines? It relaxes strained muscles and stimulates blood flow, hence reducing stress headaches. If you would like to treat stress headaches, nervous problems, allergies, and migraines, use this oil. Sweet basil is also used in the treatment of colds that might lead to headaches. Can essential oils help migraines? Yes, they can! Which ones are your favorite?